We've all heard the old sales wisdom: "Success leaves many clues." With trial and error, we often deduce what is successful. Unfortunately, some of us will suffer an empty bank account in the process. 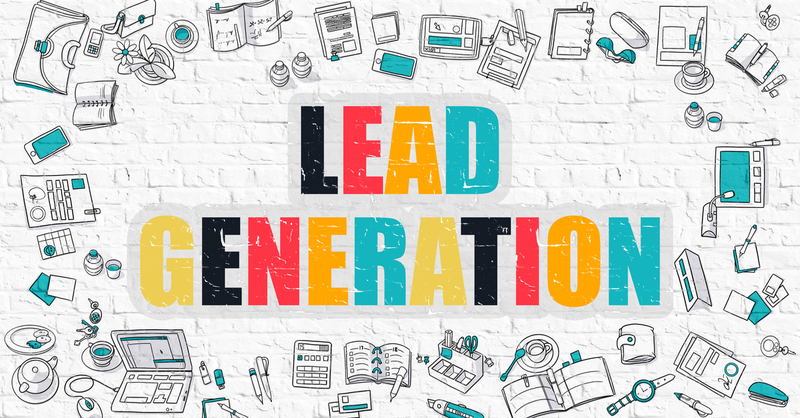 In our business as a data and analytics solutions-provider to the mortgage industry, we do a vast amount of research and competitive analytics about the mortgage lead generation process. We witness successes … and failures … on the battlefield every day! 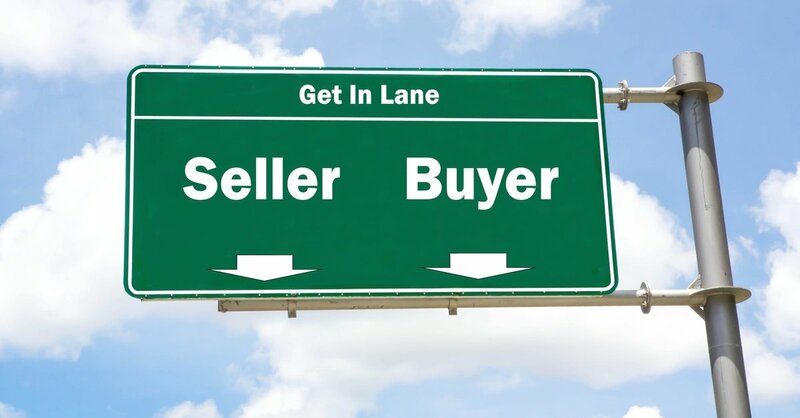 Do you think you could add value to your Agent relationships if you could refer them home sellers? Do you know who is gearing up to sell their home? We do. MonitorBase Home Buyer Marketing from Louis Zitting on Vimeo. Subscribe to Marketing Tips, Tricks and Trends. Founded in March of 2007, we have developed a solution that utilizes prescreened credit information, and other behavioral data attributes to determine when consumers are most likely to be in the market to purchase or refinance a home. The results are powerful! Copyright 2019 MonitorBase. All rights reserved.